If you want to learn Japanese online (or 日本語 Nihongo – how it’s pronounced in Japanese), the world wide web is a very fruitful place these days. More and more people are sharing their knowledge with the world so there are a lot of online resources that can help you master the basics of the Japanese language fast. The only problem you may encounter is the reliability of these resources. Which one is better? Which one is more accurate? Which one can help you achieve fluency fast? After doing some extensive research, I finally found the answer to all your questions. Read on to discover how to learn Japanese online for free. 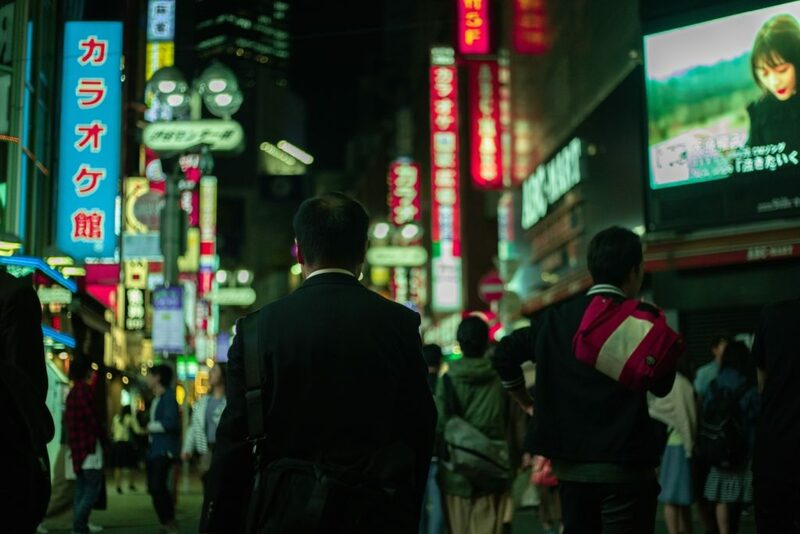 With some 128 million native speakers, Japanese is the 9th most spoken language in the world and the hardest language to learn by a native English speaker along with Arabic, Chinese and Korean. The FSI (Foreign Service Institute) of the US Government claims that an English speaker would need about 2200 hours or 88 weeks of study to achieve Japanese fluency. 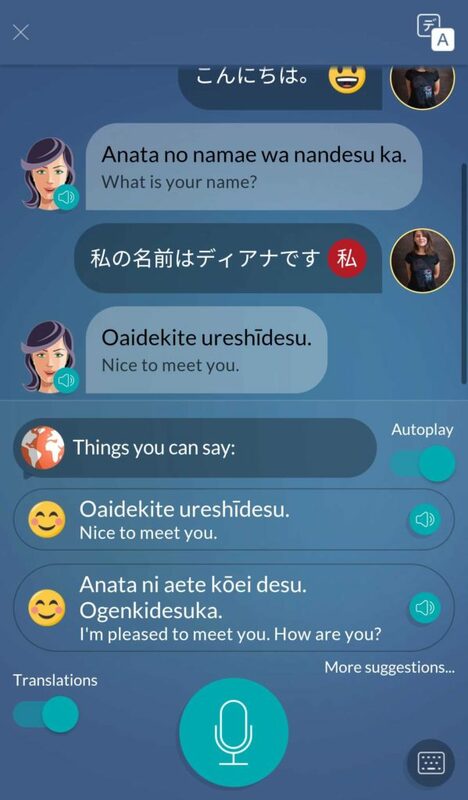 Luckily, there are Japanese learning apps that can make the lengthy process of learning one of the hardest languages on Earth a piece of cake even for a beginner. Amongst these life-saving Japanese learning resources, Mondly is probably the best. Did you know that the Japanese language has no grammatical gender and no articles? Using the right course, you’ll soon find out a lot more “learning Japanese” tips that will make you feel confident about your journey towards Japanese fluency. By creating new, super fun, cool and compact lessons, Mondly makes it possible for you to master both Japanese writing and Japanese speaking with a FREE lesson every day. You’ll start by memorizing words, then you’ll move to phrases, grammar and even real conversations within a cool chatbot with speech recognition. The best part of learning Japanese online using Mondly? You’ll get to listen to professional native speakers. For you, as an English speaker, Japanese isn’t the kind of language you can learn reading books. You have to hear it in day-to-day contexts. And Mondly, one of the best Japanese mobile learning apps out there, recorded all its Japanese learning content with professional native speakers so you can enjoy flawless accents and learn from the best! – an ultimate gamified experience that will literally glue the Japanese language to your brain! Well, there you have it! Out of hundreds of online resources, Mondly will probably help you master Japanese faster than any other course. The key is to be consistent. Give it a try and let it work its magic! But wait! There’s more! Because we know you read this article and you are really determined to learn Japanese, Mondly gives you the exclusive chance to get Mondly Premium and learn Japanese + 32 other languages at the lowest price ever! 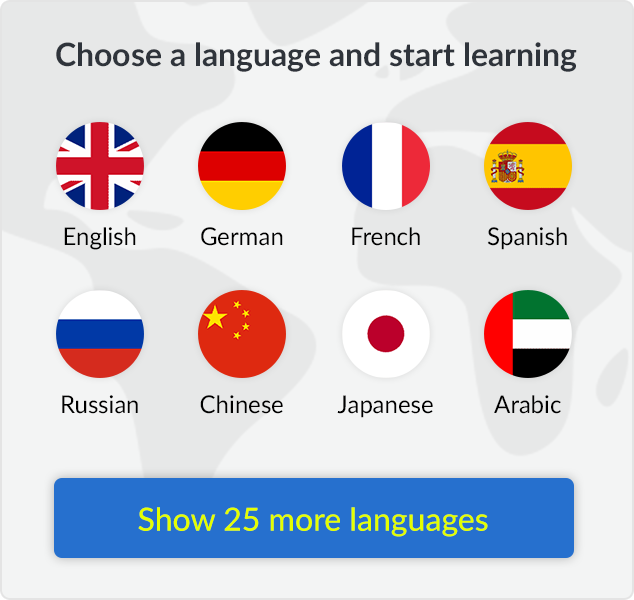 Get Mondly Premium now and unlock your full journey towards Japanese fluency!